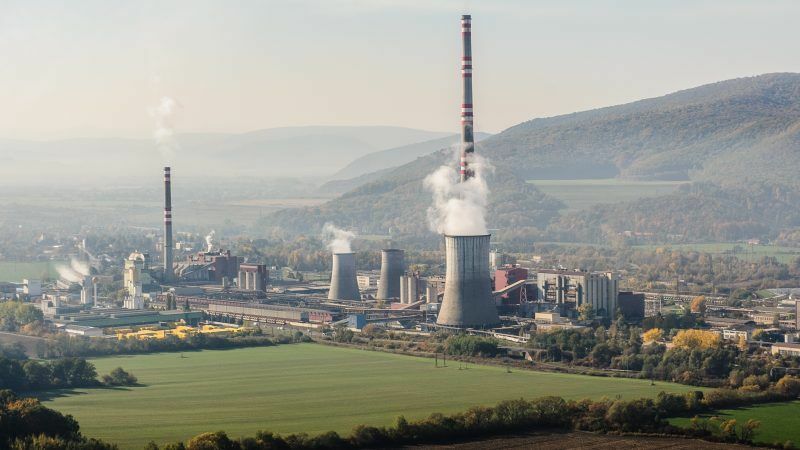 The European Commission chose the Trencin region in Slovakia as a pilot for its new initiative to support the transition away from coal in Europe. Coal company HBP wants to take advantage of the EU funds – while keeping coal mining in the region, writes Juraj Melichar. Juraj Melichar is Slovak coordinator for public finance at CEE Bankwatch, a network of grassroots, environmental groups in Central and Eastern Europe monitoring the activities of international financial institutions. In December last year, Commissioner Maros Sefcovic launched with great fanfare a new initiative called the Platform for Coal Regions in Transition, meant to assist EU regions moving away from coal with know-how, contacts and potentially money (likely leftover from EU structural funds). Among the three regions chosen to showcase the Platform is Trencin in Sefcovic’s native Slovakia. The importance given to the region at European level has meant that local actors have started taking seriously the idea of steering the region away from coal. The mayor of Prievidza (the main coal town in the region) kicked off a participatory process of creating a post-coal strategy for the region. Widely advertised and supported by locals and NGOs, it is quickly turning into a serious bottom-up effort to define the future of the region according to the best interests of its citizens. Unfortunately, efforts by the main Slovakian coal company Hornintrianske bane Prievidza (HBP) and some decisions made by the Slovak government might undermine this process. In May, the Trencin regional council blocked the expansion of a new HBP mine in the region by rejecting additions to the regional land-use plan that would have enabled the functioning of the new pit (but the issue has been left open to further renegotiation). 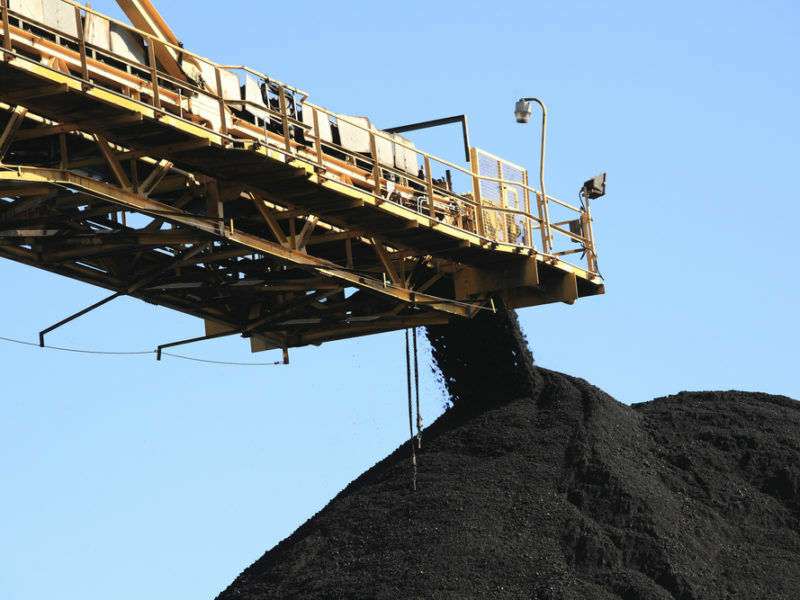 The new field would allow HBP to extract 5-9 million more tonnes of brown coal between 2023 and 2034. It would involve the diversion of one of the most polluted rivers in Slovakia – Nitra, which ultimately flows into the Danube. Before the decision, the coal company went on the offensive by supporting a petition officially initiated by the mining union at HBP to ask for the safeguarding of mining jobs past 2023. 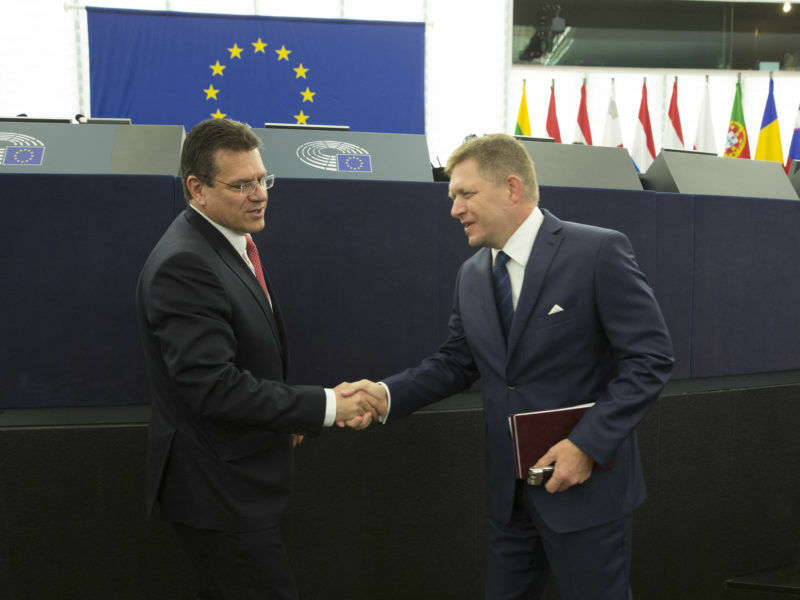 That date was likely chosen because the Slovak Minister of Environment László Sólymos had indicated 2023 as a date for Slovakia’s potential coal phaseout. Moreover, an official report on the Trencin region sets 2023 as the end date of a first phase of the region’s transformation away from coal, as by then miners could be re-employed. The pro-coal petition gathered 12,000 endorsements to date, including that of former Prime Minister Robert Fico. But there are signs the company may be resorting to dubious practices to push the petition. According to opposition parliamentarian Karol Galek, HBP has been allegedly pressuring its own employees to sign the petition. According to Slovak media, a secretary who has been working for HBP for more than 30 years and refused to sign the petition, was allegedly admonished and asked to consider no longer working for the company during a meeting with her supervisor. Also, a news programme broadcasted by the Slovak state television reported on the case of a doctor collecting signatures for the miners´ petition in her practice. This will be something for Slovak authorities to investigate. That HBP wants to keep on mining is no surprise. What’s more disconcerting is that, aided by Slovak authorities, the company at the same time wants to take advantage of the Commission’s Platform for Coal Regions in Transition – at the expense of local communities. While the mayor of Prievidza was busy pushing for more grassroots participation in building a post-coal future for her region, the national government suddenly opened a call for proposals for projects to be supported under the European Platform. The Slovak government launched the call for proposals after meetings with Commission and regional authorities and only three companies – HBP and its partners. The event in February was not open to citizens and its content has not been made public. The Slovak government gave a deadline of only two months for submitting projects and said projects which already have a building permit would be favoured – a high ask for any citizen or local small business with an idea. It is easy to guess who was best prepared to engage in such a speedy and tightly-defined process. The HBP group presented 12 projects already before the call for proposals was launched, during a closed-doors event, and then eventually submitted projects totalling almost €400 million. This quick call for proposals makes a mockery out of the in-depth representative discussion about the future of the region initiated by the Prievidza mayor. The way the Slovak government chose to organise this call, without transparency and proper participation, clearly favors HBP. (Read more about how coal companies in Poland and Slovakia are set to benefit from resources made available via the Platform at the expense of local communities in this Bankwatch briefing). Needless to say, we are talking about a coal company that already benefitted enormously from state support and which is close to the highest echelons of power in Slovakia. The Slovak electricity company receives approximately €100 million annually for producing electricity from domestic coal, in a situation when HBP is the main company mining domestic coal. This state support has been crucial to HBP, a private company where one rich person owns 44% of shares. The Trencin region has an extraordinary chance to pivot away from coal: the government is pondering over a coal phaseout date, the region was selected as a pilot for the Platform for Coal Regions in Transition, and unemployment in Slovakia (and in Trencin too) is at a historical low. Meanwhile, the biggest coal company in Slovakia is struggling to keep its mining activities in the region. Looking at the first selection projects to be supported under the Platform, it seems HBP will benefit from resources meant to help regions transition away from coal. It does not make sense to take such scarce resources away from local communities – who seem interested in using them – and give them to a company intent on continuing to mine for coal. 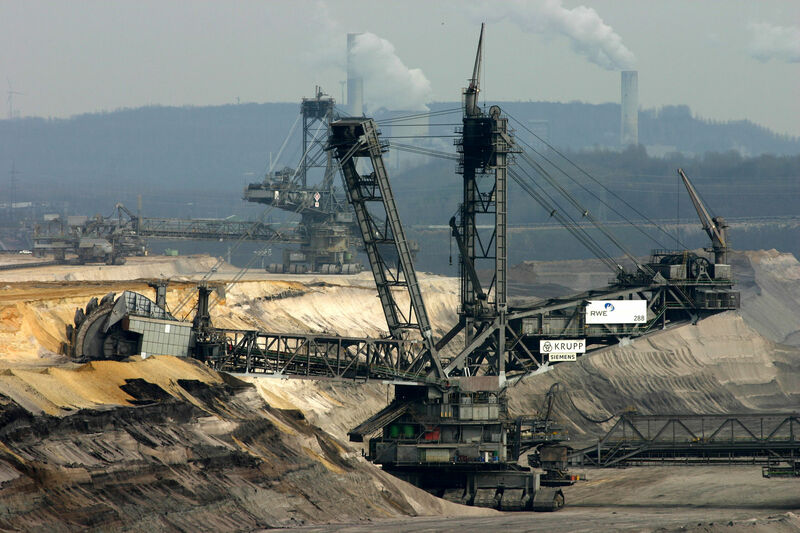 The European Platform for Coal Regions in Transition was not meant for that purpose. Slovak authorities too need to realise that they cannot be pretending to support Trencin’s transition while at the same time favouring HBP. The European Union must close all 315 of its coal-fired power plants by 2030 in order to meet its commitments under the Paris climate agreement, a research institute said Thursday.